It can be difficult to keep your children busy during the summer holidays, especially with the weather we're having at the moment! 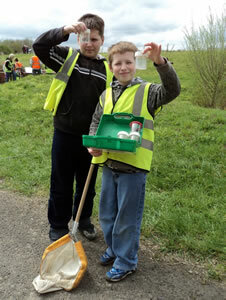 Why not bring them to Carymoor Environmental Centre for our 'Wild Wednesdays'? There will be a Family Fun Day each Wednesday during the summer holidays with three different themes, each including wildlife-themed crafts, discovery and games. Brilliant buzzy bees! Get up close to our buzzy friends in our safe observation hive and catch a glimpse of life as a honey bee! Explore our beautiful wild flower garden and hunt for bees at work. Become a busy bee in our pollination game. Make a nest for solitary bees out of scrap materials to take home. Fabulous freshwater friends! Delve into the watery world of our pond and meet the creatures that live there. Play pond bingo, follow our fun freshwater trail and take part in the Pond Olympics. Make your own freshwater friend from scrap materials to take home. Marvellous meadow mini-beasts! Explore our meadow and marvel at the mini-beasts that you find there. Go on a scavenger hunt and use the natural materials you collect to create your own meadow mini-beast collage. Discover more about life in the long grass as you play mini-beast games and follow our meadow nature trail. Wed 1st August: Flying with the honeybee: Come with us on a journey inside a flower to see where pollen and nectar come from. Examine a honeybee and see the specially adapted apparatus she uses to do her shopping - the baskets on her back legs for storing pollen and the straw like proboscis for sucking up nectar. Watch out for the sting: under a microscope it looks like a lance! Wed 15th August: Beneath the surface of a garden pond: Imagine taking a submarine ride to investigate the microscopical animals that live beneath the surface of any garden pond. Microscopes allow us to make that journey. We may see water fleas or gnat pupae, tiny pond snails or water mites. Up close you can see the heart of a water flea beating through its transparent skin. Wed 29th August: Meadow creatures - mini-beasts or monsters? 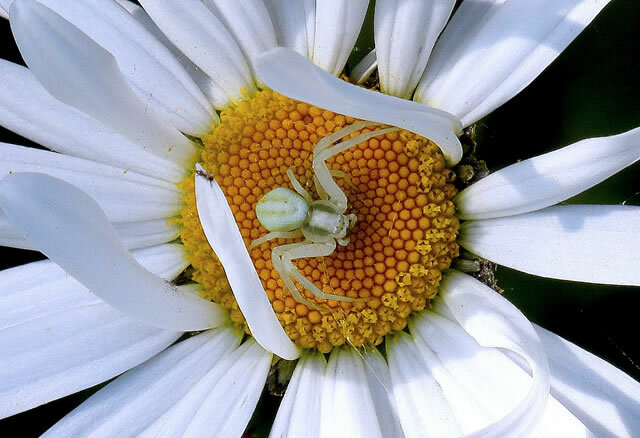 A multitude of mini-beasts live among the grasses and flowers of a meadow. 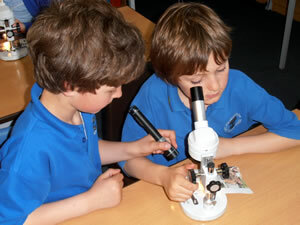 Using microscopes we will venture into that world. We could see spiders, caterpillars, grasshoppers or snails. We will take a look at the seed heads of flowers and grasses whilst on our adventure. The texture and diversity revealed by the microscope lens is staggering. Up close you can look a snail in the eye! These sessions are suitable for children between the ages of 6 and 13, so why not bring your younger children to a 'Wild Wednesday' session while your older children join in the microscopy workshop? Booking is essential - Carymoor's Family Fun Days are very popular and many families come to each one, so if you'd like to bring your children make sure you book well in advance. Call 01963 350143 or email . See our website www.carymoor.org.uk/whatson.html for details of times, charges and directions.